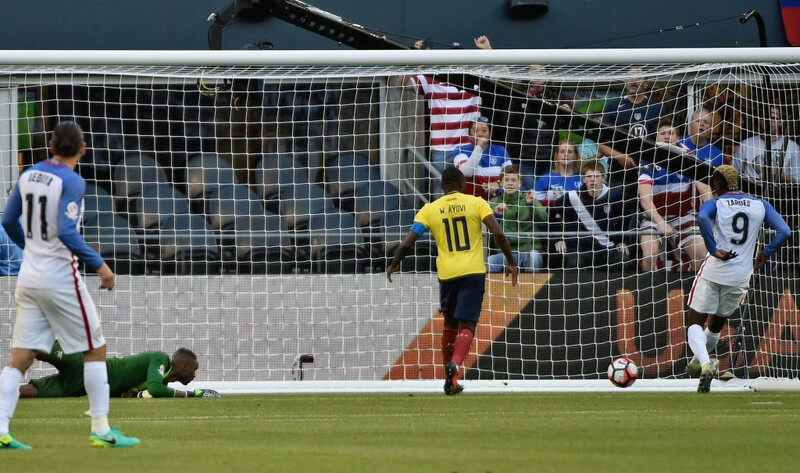 Goals from Clint Dempsey and Gyasi Zardes guided the United States to the semi-finals of the Copa América Centenario as they narrowly beat Ecuador 2-1 in a controversial affair at Soldier Field in Chicago. Jurgen Klinsmann, coach of the United States football team that will play the opening match of the Copa America Centenario against Colombia in Santa Clara, California on Friday (June 3), has said the tournament - which will see the committed presence of Argentina's Lionel Messi - might be superior in quality to the European Championships that will start in France on June 10. 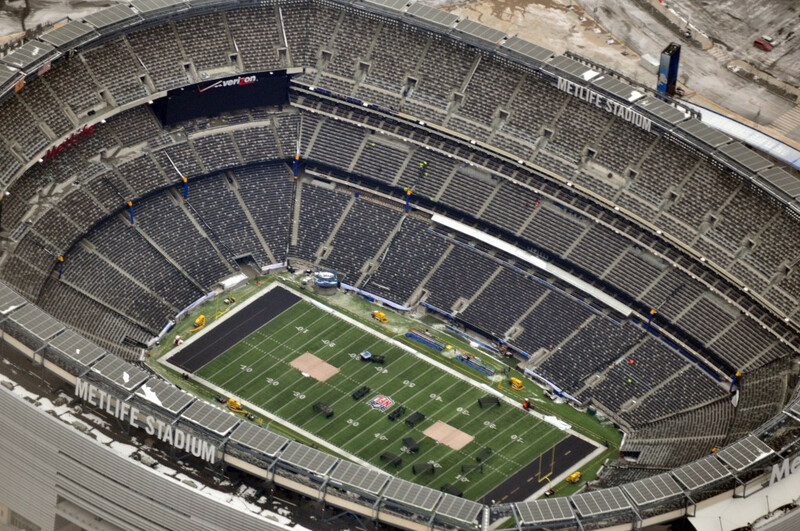 New Jersey’s MetLife Stadium will play host to the final of next year’s Copa America Centenario tournament in the United States, it has been announced, after tournament organisers confirmed the schedule for the historic edition of the competition.